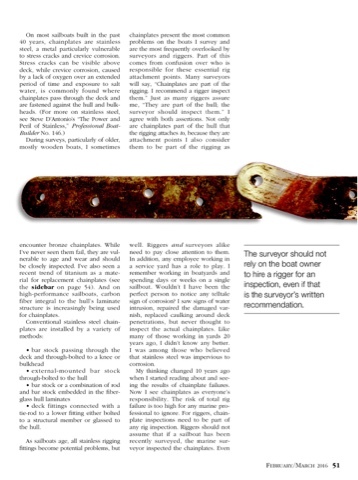 In the latest issue of Professional Boatbuilder Magazine I have an article about inspecting chainplates on sailboats. I find while surveying sailboats chainplates are not always inspected. At least not inspected well. This is not only by the boat owner, but by the last marine surveyor and sometimes the rigger who have last inspected the boat. 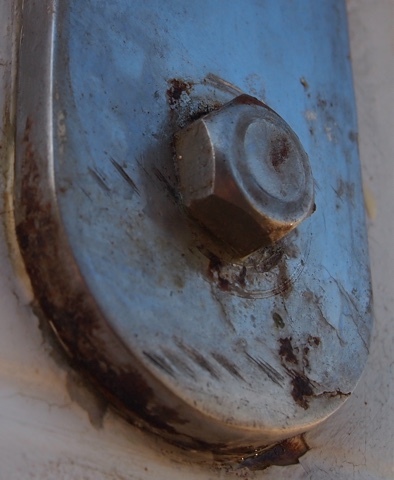 It is true that it is not always easy to inspect chainplates where they are hidden by the deck and/or interior cabinetry. Some cracks are visible above deck level, see photos. 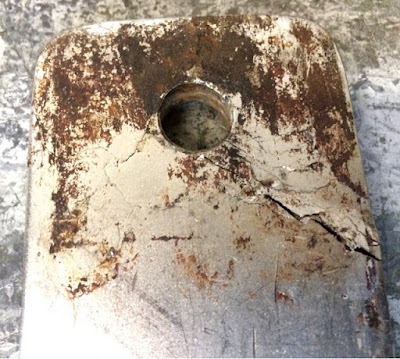 Signs of water intrusion are often visible below decks and even if the chainplate does not have signs of corrosion, this is still a reason to pull the chainplate for further inspection. 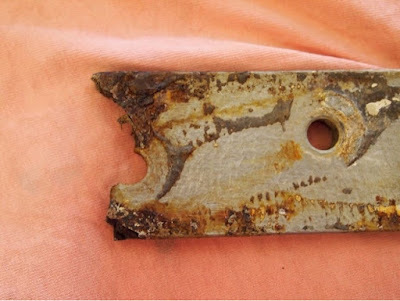 Below are some photos of chainplate corrosion. In future blog post I will go into more detail on how to inspect for chainplate corrosion. Not all cracks and corrosion are hidden. 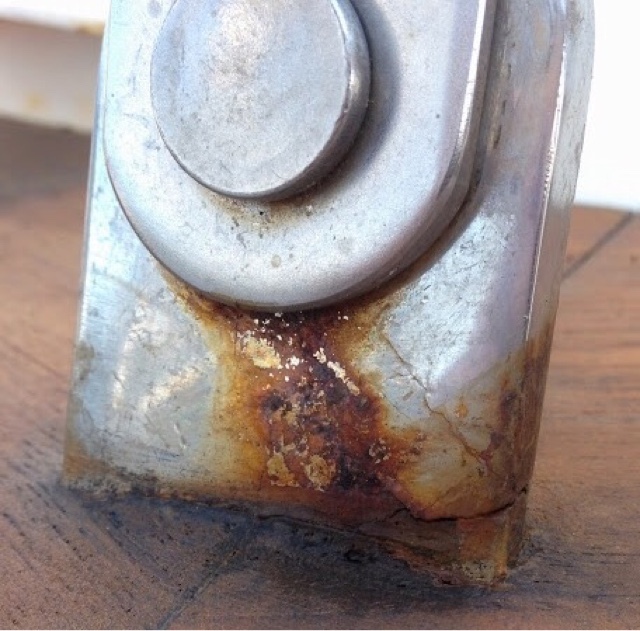 In the photo below we can see there is wide spread stress crack and crevice corrosion.